Police can not confirm whether it is murder or suicide, and details are still unclear. 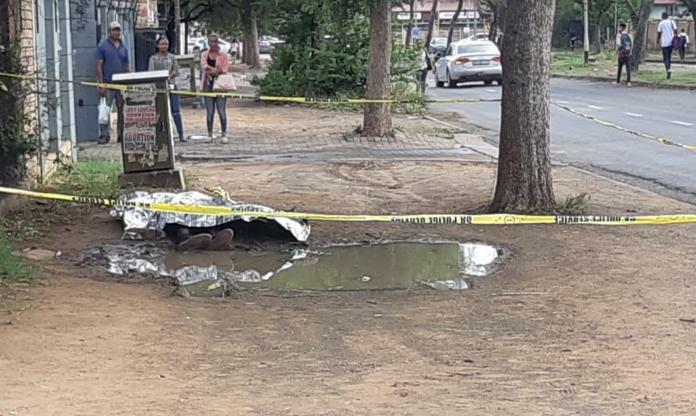 The lifeless body of a young man in his twenties was found in front of the Deo Juvante Youth Care Centre in Willows, Bloemfontein, on Tuesday morning, reports Bloemfontein Courant. According to the caretaker of the centre, Madeleine Basson, one of the children told her that she heard someone cry outside the centre this morning at 3am, but they did not go outside to look. Police could not confirm whether it was murder or suicide, and details surrounding the situation are still unclear.